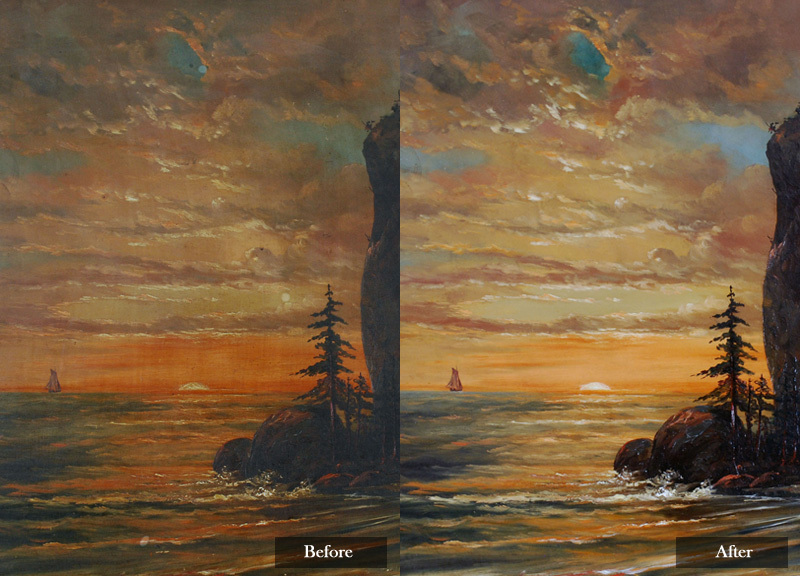 In order to protect the surface of an oil painting, a varnish is usually applied by the artist. But exposure to air, humidity, sunlight, differing temperatures or the components of the varnish itself can cause the varnish to become clouded, dull or discolored. 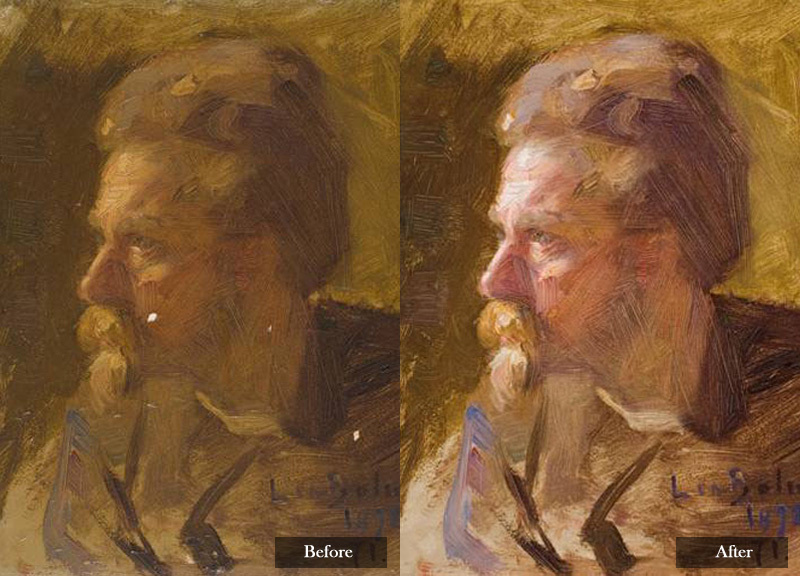 This change in the transparency of the varnish often makes paintings look as if they are being viewed through a brown or amber filter, distorting the original colors and flattening the image. 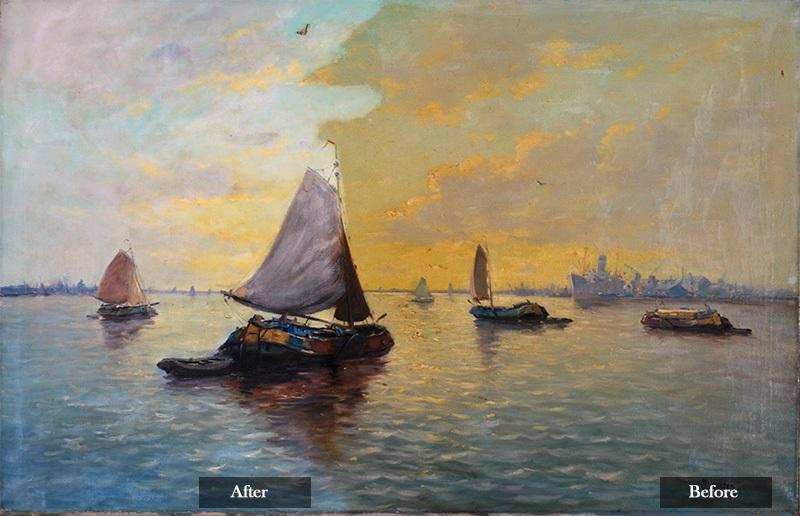 At Lis Art Conservation, one of our primary objectives is to return your painting to its original state and unveil the original intent of the artist. 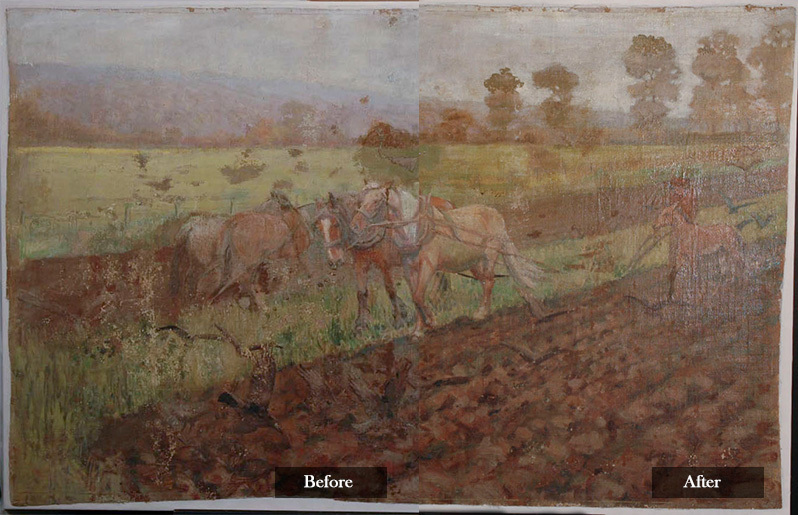 We accomplish this by treating your painting with minimal intervention. This maintains the physical integrity of your piece. 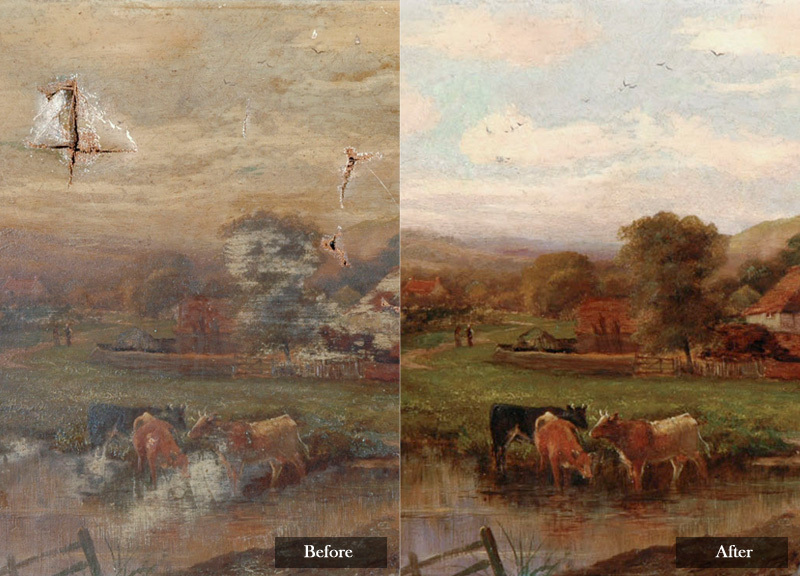 Whether your painting is of museum quality or something of sentimental value to you and your family, we will treat it with the same high level of respect. 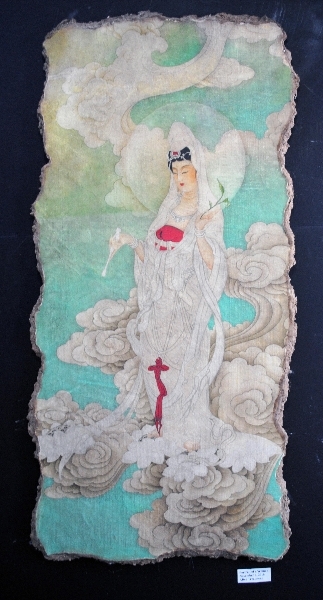 That respect not only applies to the physical structure of your painting, but also to the painting’s creator. Maintaining the artist’s original vision is crucial and we achieve our objective by taking the time and selecting the appropriate treatments. Above all, we are professionals who are passionate about art and understand its importance. 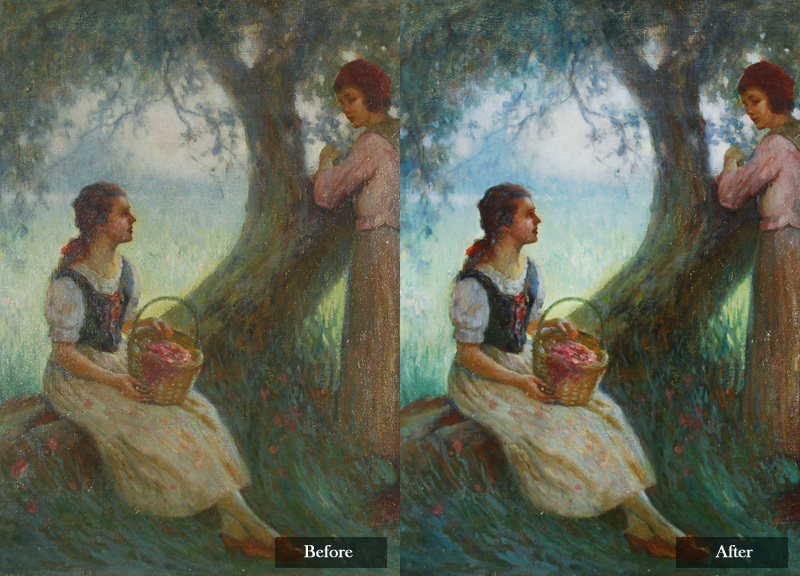 Please contact Lis Art Conservation today for more information about how we can remove yellowing, discolored varnish and other ailments from your oil painting.